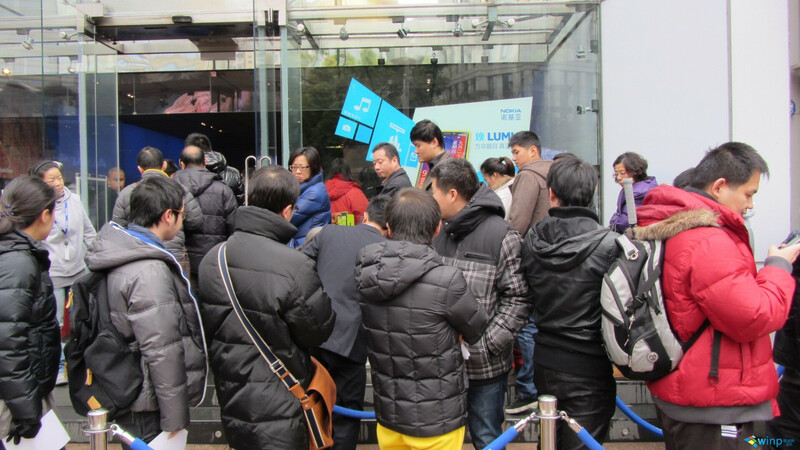 When the Nokia Lumia 920 first launched at the Nokia Store in Shanghai earlier this month, it sold out in 2 hours. At the same time, the special version available for China Mobile was sold out on Amazon in just half an hour. 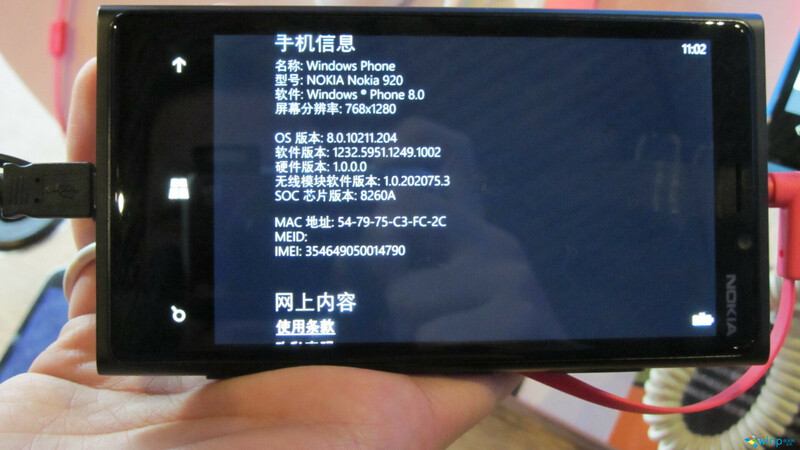 The world's largest carrier, China Mobile uses a proprietary TD-SCDMA 3G network which is supported on the Nokia Lumia 920T. Microsoft's Windows Phone has a 3% market share in the country which could rise if the strong performance of the Nokia Lumia 920 continues. 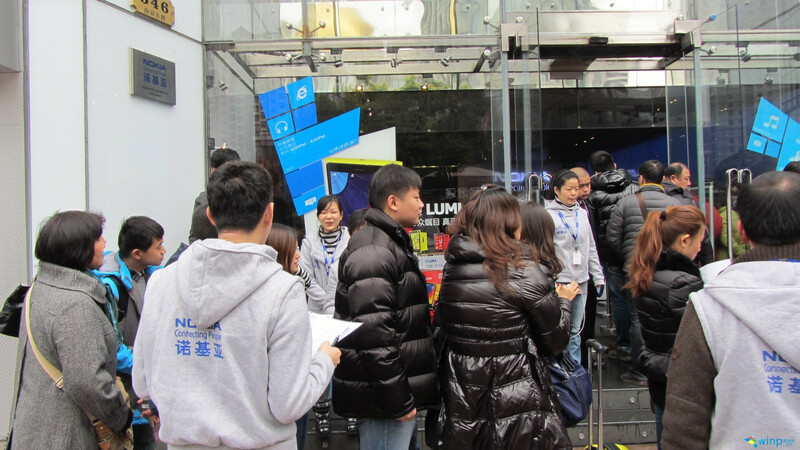 A second batch of the phone went on sale Saturday at the flagship Nokia Store in Shanghai and the yellow version sold out in just 20 minutes. Meanwhile, long lines once again snaked around to the outside of the store. 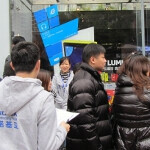 Recent statistics showed that Android owned more than 90% of the Chinese market in Q3, a number that could come down a little based on the demand in the country for the Nokia Lumia 920. Surely Lumia 920 will definitely sell out everywhere. Its a great piece of art..
Well, S3 inside a case is no longer "glaring, sleek, subtle, color changing curves" but rather mate and obviouse; on the other hand Nokia doesn't seem to need a case so it's design can shine. That is just a case with a phone inside (a phone whose "glaring, sleek, subtle, color changing curves" can't be seen). Sorry, mate, if I don't share your enthusiasm in [lack of] artistic "dresses" for gadgets; it's nature's fault because she made us different ;). Sounds like you're envious of your friend's phone... it's alright, you should be. 920 is a work of art, no doubt despite the poor OS. Hopefully Nokia makes SailFish version of L920. Good for nokia good for windows, nokia lumia stands out of the rest of windows 8 phones. Agree, if I had to choose an Windows Phone device, I would choose Nokia Lumia 920.
nokia lumia 920 for windows phone, in a heart beat. Mate I do like Lumia 920 it is a good piece of technology. But the way you are chanting its name in this article doesn't make any sense. And moreover when you say Google and Samsung are shocked or something like that, please refer to S3, Note2 and Google's own Nexus line. They can answer your each and every question. As I have said before I agree that Nokia Lumia 920 is strong build device and I agree that it is more durable than many other phones but plastic is the same Polycarbonate. Now talking about thicknes Nokia Lumia 920 has Corning Gorilla Glass 2 which is actually 20% thinner than older Corning Gorilla Glass. Also both Nokia Lumia 920 and Samsung Galaxy S III use the same Corning Gorilla Glass 2. And talking about body plastic thicknes, do you realize that body is not at the same thickness entirely it has different thicknes in different areas and that's mean that in some areas Samsung Galaxy S III may have even thicker body than Nokia Lumia 920 and vice versa in some areas Nokia Lumia 920 body may be thicker than Samsung Galaxy S III. So question for you, how did you determined that Nokia Lumia 920 has thicker plastic, did you have made any measurements or what if so then maybe you would like to skare your results with us or maybe there is any reliable source which could prove your words about thicknes? Or maybe it is only your baseless and concocted a statement?? ?